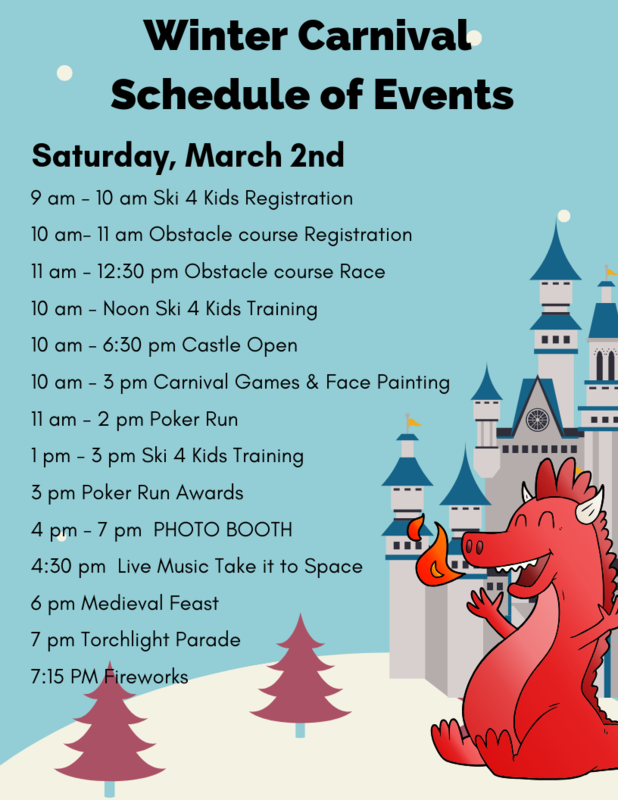 Visit a medieval castle complete with Knights in shining armor! 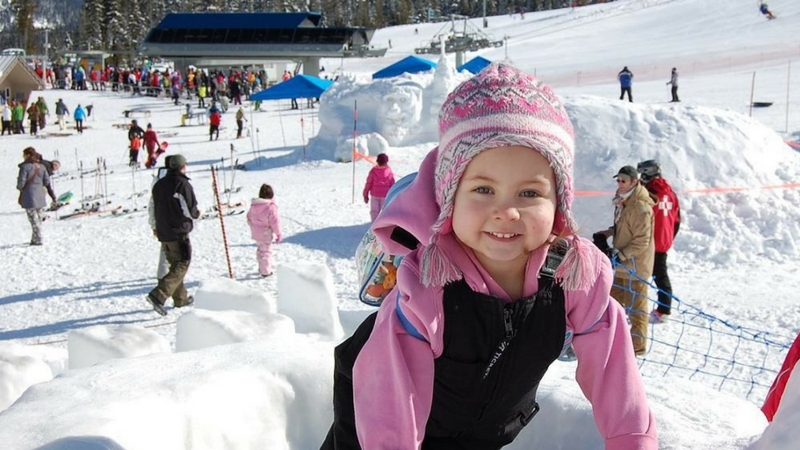 The White Pass Winter Carnival is among of the most popular winter festivals in the Pacific Northwest. 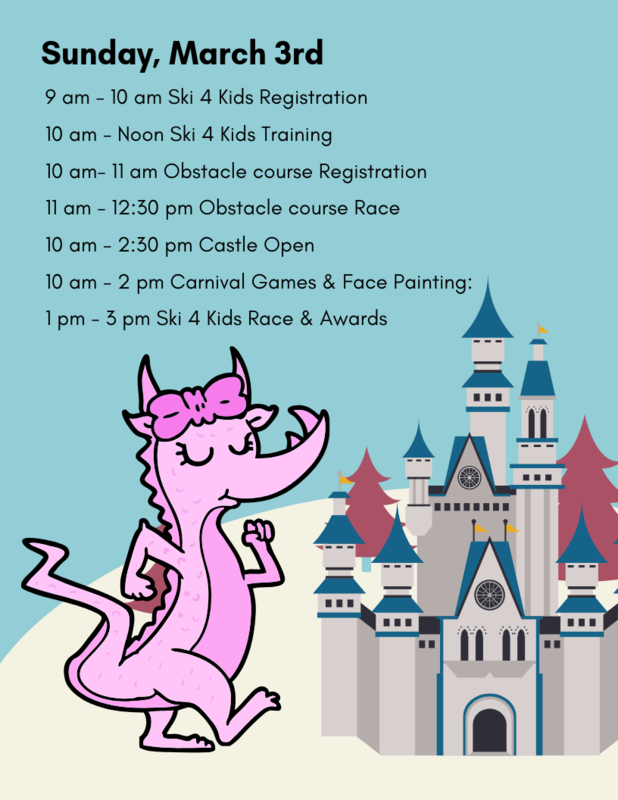 We can't wait to see you on the hill! 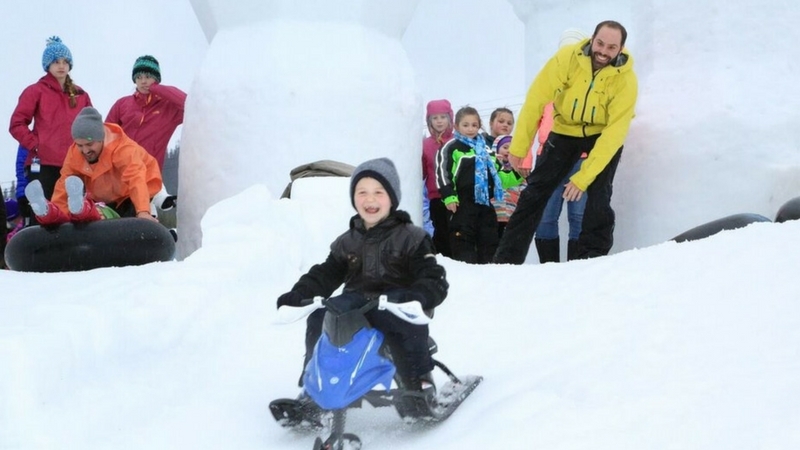 Kids from our Child Care's Pee Wee Skee program playing on the snow castle! 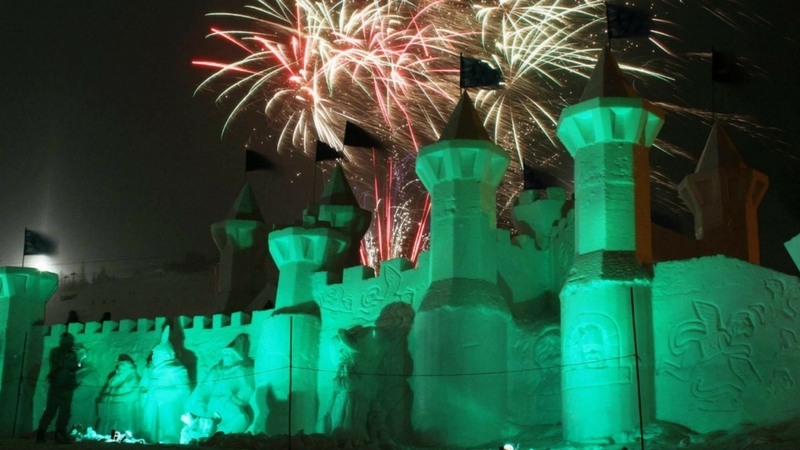 We provide tubes for the castle or bring your own sliding device! 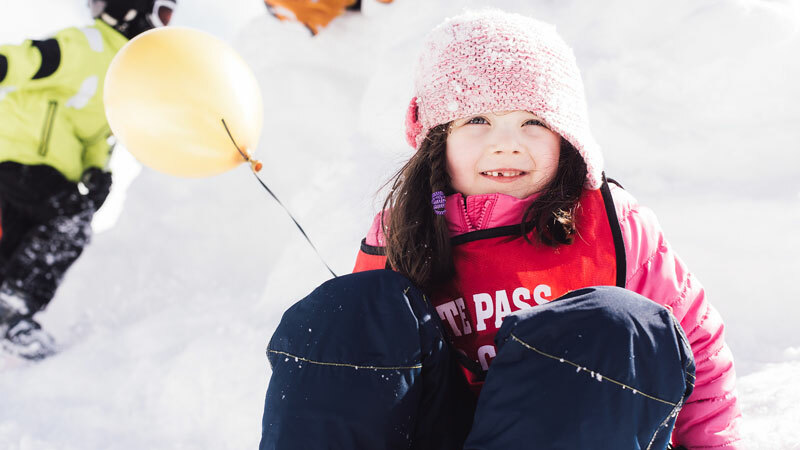 Exploring the snow castle makes for lifetime of winter adventure memories! 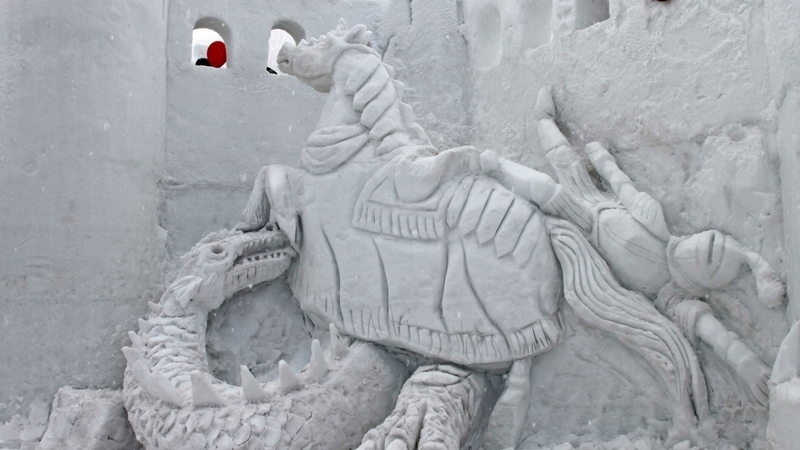 Amazing artists create stunning snow sculptures each year!